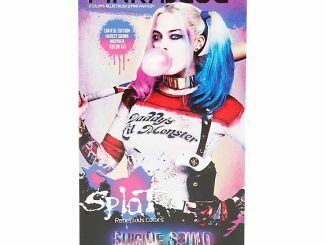 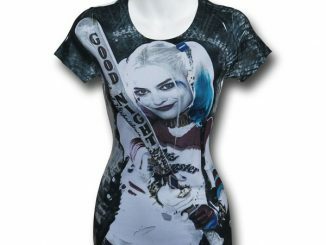 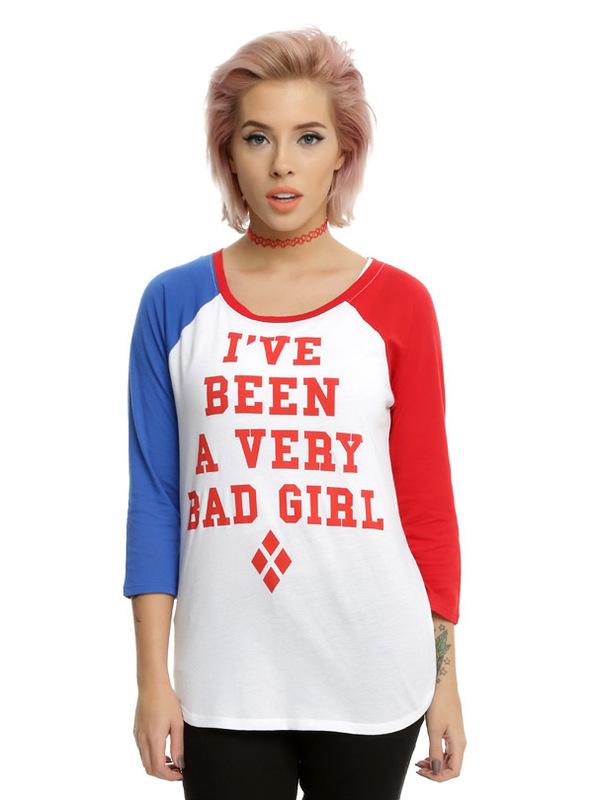 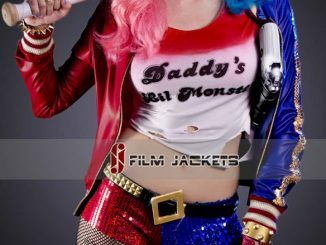 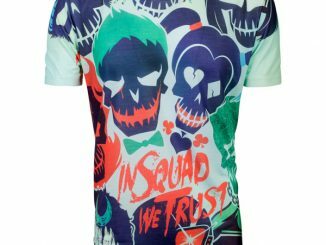 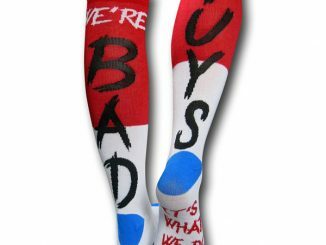 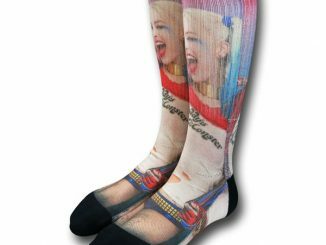 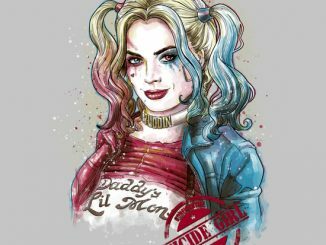 They say blondes have more fun but DC Comics fans know the girls with red and blue hair are the ones who really have all the fun, and the Suicide Squad Harley Quinn Bad Girl Raglan T-Shirt is the perfect tee to wear because this isn’t the kind of fun that sweet and innocent girls have. 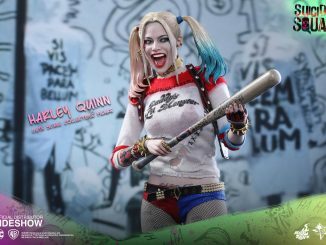 In Suicide Squad, Margot Robbie’s Harley Quinn warns Flagg that she can be quite vexing. 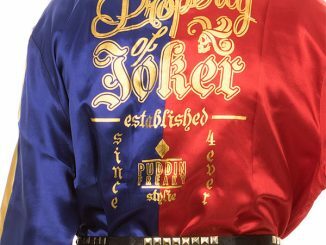 When you’re in the mood to vex, this 50% cotton/50% polyester is the perfect tee to wear… just to forewarn everybody. 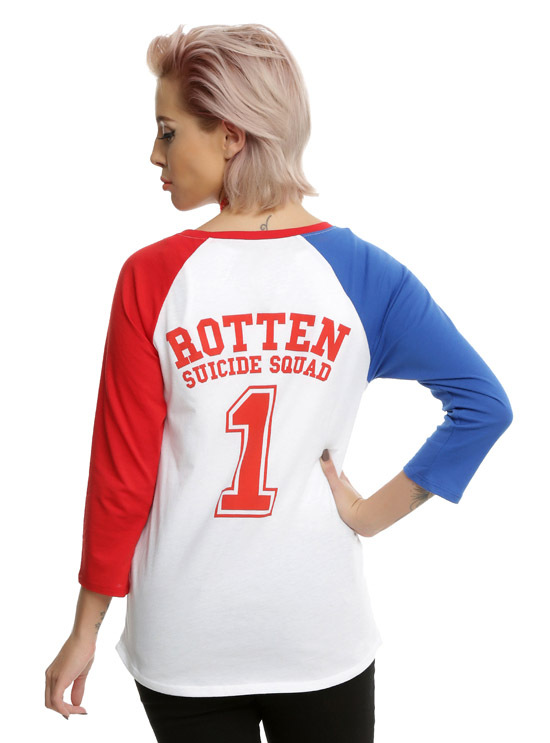 The Suicide Squad Harley Quinn Bad Girl Raglan T-Shirt is available for $26.90 – $28.90 at Hot Topic.